Clean or dirty, it doesn’t matter. It’s still a space you rely on to store a car, yard care equipment, old cans of paints, bikes, and who knows what else. A garage is unique in another way: it’s not quite indoors, and not quite outdoors. You wouldn’t entertain guests there and, by keeping the door closed, you don’t have to clear it of snow or leaves. But then there’s that little matter of temperature control, one we consider to be rather important. You know from experience that your garage can reach extreme temperatures. If it contains water pipes, you probably have them wrapped to prevent freezing, cracking, and flooding. In the summer, your garage can become up to 50 degrees hotter than inside your home. More importantly, that kind of heat is bound to seep into the adjoining room and beyond, and that puts added strain on your air conditioning system. And what about the things you store there? Are any of them sensitive to extreme temperature swings? It’s worth finding out. 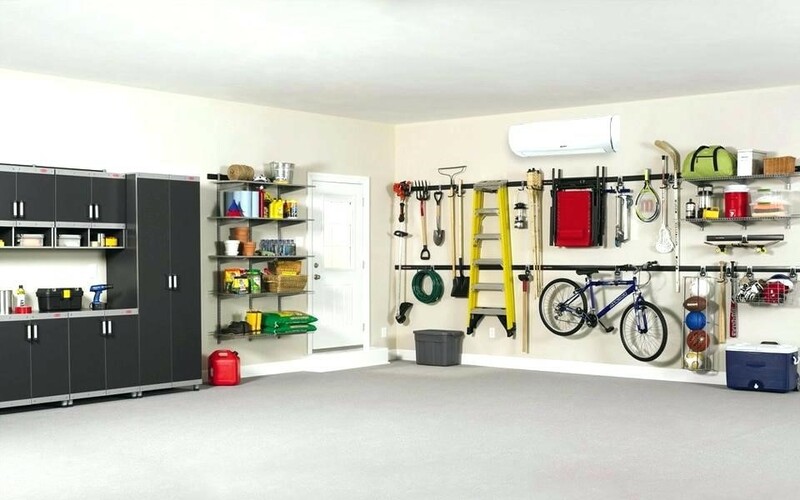 A Ductless Air System for Your Garage. The most practical and effective way to heat and cool your attached garage is with a ductless air system from Air Professionals. Plus, a ductless air system helps maintain home security. Unlike a window unit, the wall-mounted compressor cannot be knocked to the floor or used as an entry point. Contact Air Professionals today to learn more about heating and cooling your attached garage or for in-home purposes too, like a basement or attic conversion. We’ll explain your options and, at your request, provide a free heating and cooling proposal.